Sizes available: 20m - 200+m or see our range of 10mm zipwire kits here. 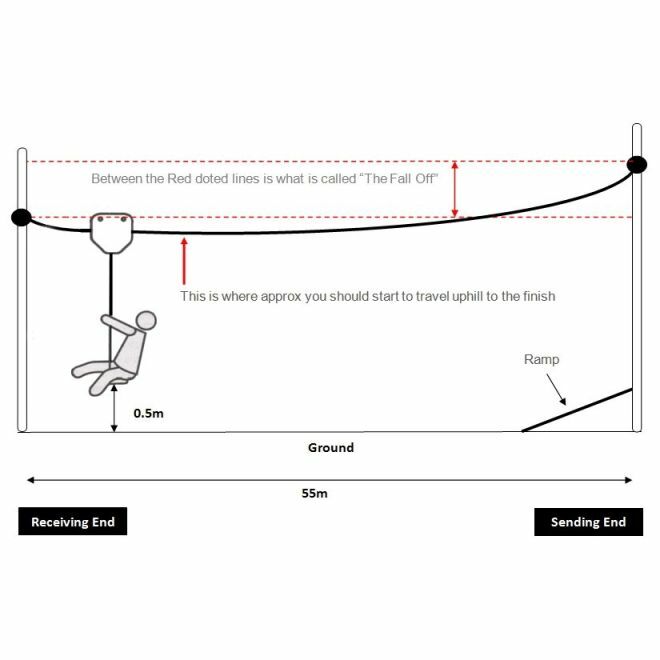 By moving up to a 12mm zipwire run, it will give you extra security and safety in a longer zipwire run along with a smoother and fantastic ride. 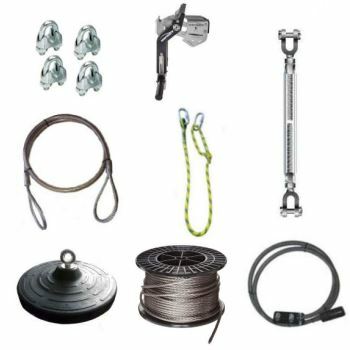 This 12mm Pro Plus Tree to Tree zipwire kit comes with one of the best trolleys available on the market and comes with the addition of a smart and cool handle. Just right for adding some extra fun to your zipwire. As a top of the range zipwire kit, this will give the whole family a zipwire for the garden which everyone can enjoy and have hours of fun filled excitement. 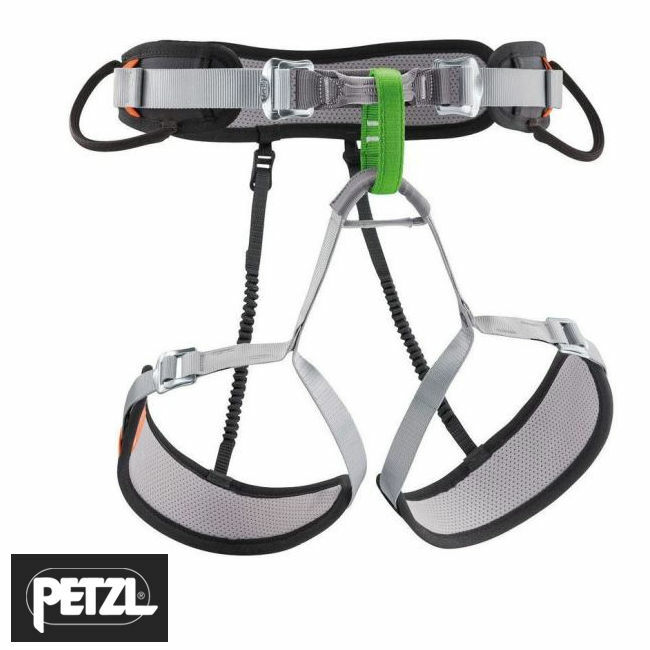 Simply to install and available in various lengths, this Pro+ 12mm zipwire kit comes with the very popular Impact Pro ZipwireTrolley with Handle and the choice of either a seat harness or rubber seat. All of which can be fitted in no time at all between two strong trees. 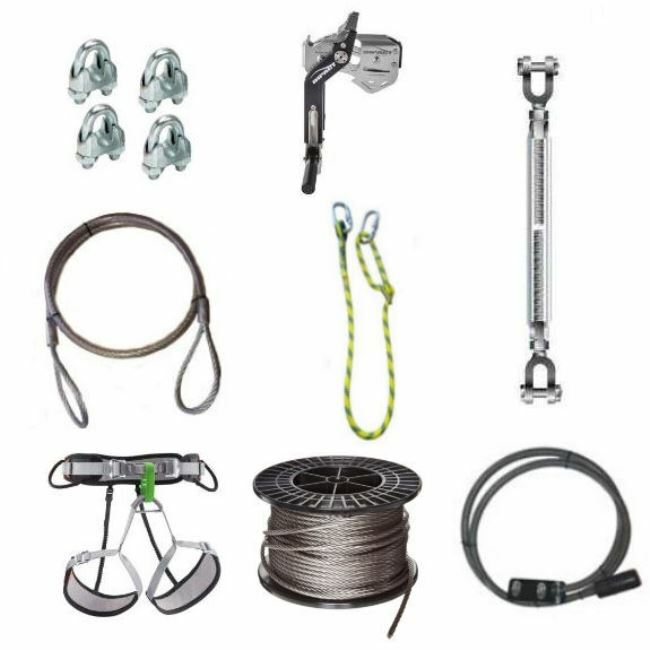 We have made this range of kits easy to install and by following the simple generic fitting instructions, which come supplied with the kit, this zip line can be installed by two people and be ready for use in about 120 mins or less. 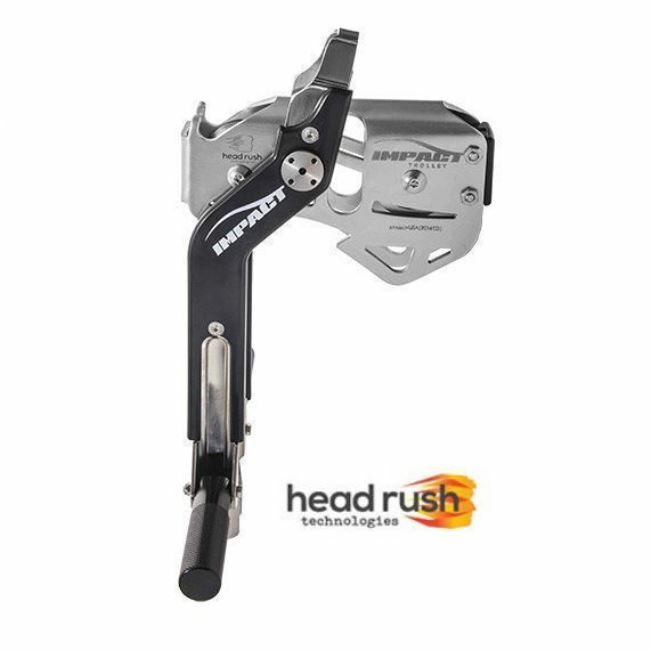 When installing a 12mm zipwire please make sure that you have access to either a good hand winch or vehicle winch. This will make life easier when installing. Hand winches can be hired from a good Tool hire company.